© Robert Keith. All rights reserved. 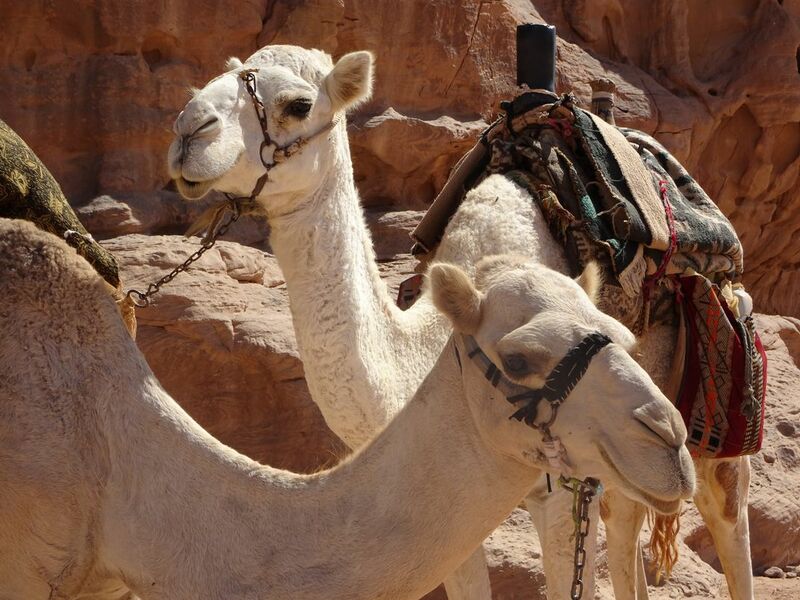 Camels, the ships of the desert, have been in existence for millions of years. Domesticated for at least 3000 years their ability to travel through the dry desert and survive without water for long periods of time made them invaluable. Imagining the camel trains of a millennium ago fires up visions of sand storms, oasis, and treasures from the east.